I'm not usually one for "round-up" type posts, but I've been itching to share a few projects with you that I've seen around the blogosphere (yes, that's a word) lately. Some are just freakin' genius and others really taught me a thing or two, so, I wanted to share them with YOU! Um... yes please! How great are these!? They look like they're straight from ZGallerie, but cost about a fourth of the price! 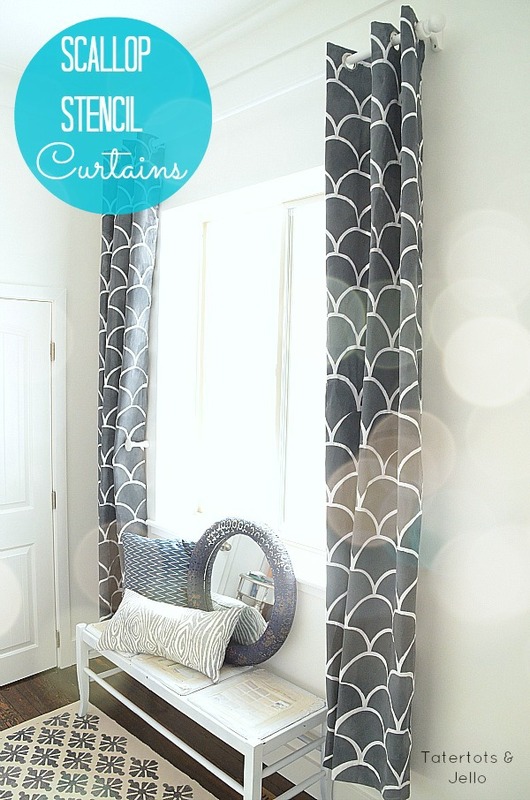 Jen used a Royal Design Studio stencil to create these fabulous curtains and has a full tutorial on her blog with helpful tips and tricks on how to get this look yourself. I had a friend ask me a few weeks ago this VERY question and I was totally stumped. I had no idea! Then while browsing blog posts one day, I came upon Beth's solution and was thrilled to forward it to my friend. 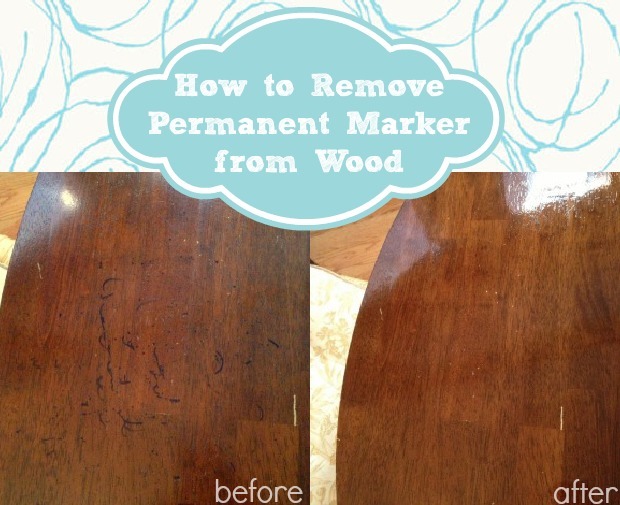 Who knew that something you usually keep in your medicine cabinet could actually work miracles, like removing kid scribbles with permanent marker!? If I have to eat one more piece of broccoli, I might die. Okay, maybe that's a liiiiittle dramatic. I know green veggies are really good for you, but after months and months of trying to pack them into your diet, you get bored. In an attempt to try and mix things up a bit, this last week Cason and I tried the Six Sisters' Stuff, Balsamic Asparagus... and YUMMO!!! I generally like asparagus anyway, but with the added balsamic, it was super delicious and flavorful. Instagram photos, wall art, pictures of my favorite people/quotes/moments that I've captured through my phone, all plastered on my wall to enjoy everyday...??? Duh... I love this idea! The bid to hire out these built-ins was $12,000. Beckie did it for just a little over $1,600!!! Jealous, covet, need, want. Can you imagine the STORAGE!? While we've been able to get our upholstered headboards for cheaper than we probably could have built them for... that's not been the case with a few readers who still want the lush look of a fabric covered piece of lovely behind their heads each night. 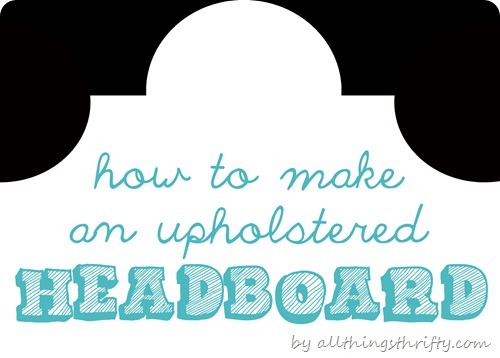 If you fall into this category, then check out Brooke's upholstered headboard tutorial. It's awesome, and looks totally doable too! If you don't need a headboard, then at least jet on over and check out her adorable girls' room that she features the homemade upholstered headboards in. Cason and I have been looking into wallpaper for our basement and I think we've found "THE one." It's gold, and it's awesome... but it definitely doesn't cost $8.00 like Mandi's did. I'm seriously inspired by these projects and feel so lucky to be surrounded by such amazing women who have incredible talents and ideas. I LOVE IT ALL LADIES! WOW! What great ideas! Off to check them out. I'm sure I'm going to have to use the permanent marker tip at some point. Thanks! 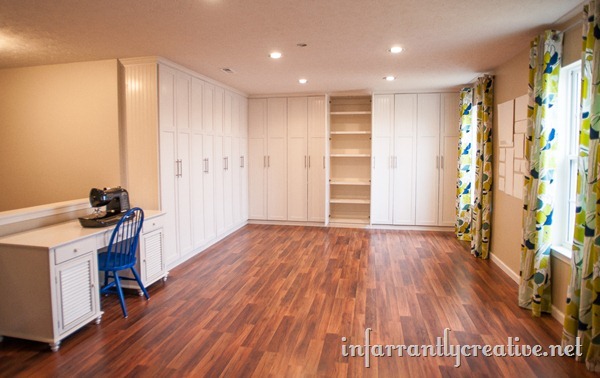 holy crap re: those built-ins! so amazing. 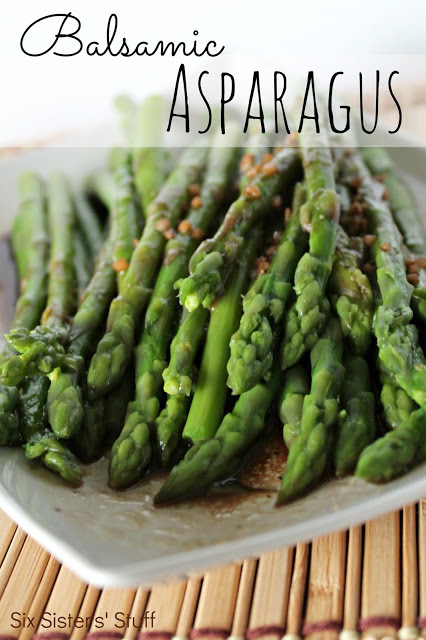 and the balsamic asparagus looks delish too - yum. Too kind my friend, thank you so much for the shout out, so much inspiration to be had out there, I love the DIY blogosphere! SUCH fab ideas! 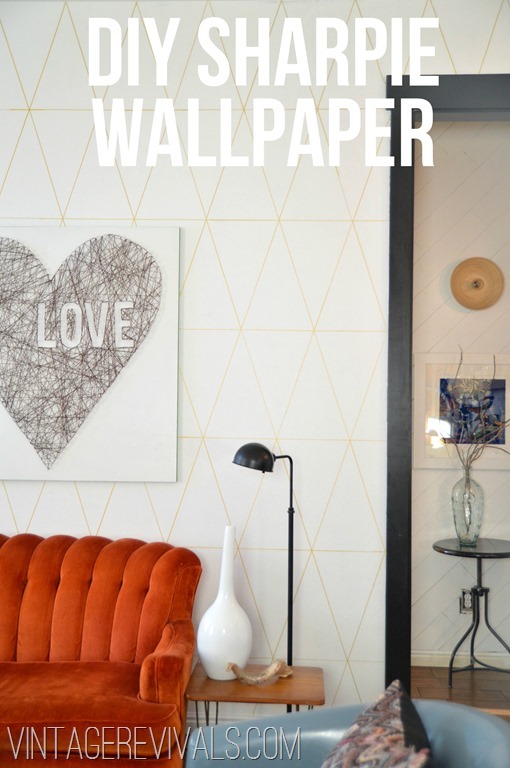 I saw that DIY sharpie wallpaper a couple weeks ago, and I am wanting to find a space in our house to utilize it! Thanks for this collection of goodness! 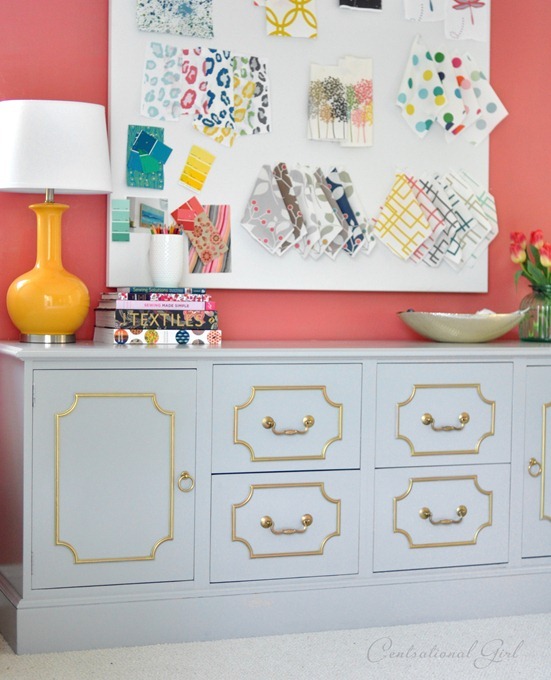 Thanks for the round-up... That little girls room is TOO CUTE! What a great roundup Shelley. Thanks! 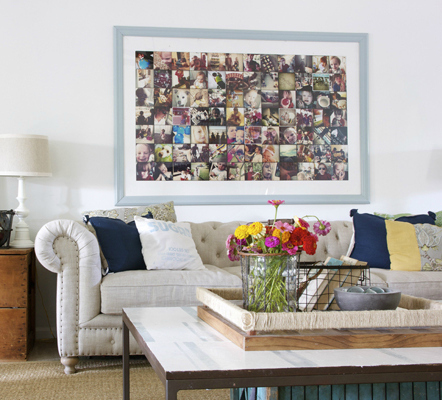 I have been wanting to make one of those picture collages for my playroom for ages! 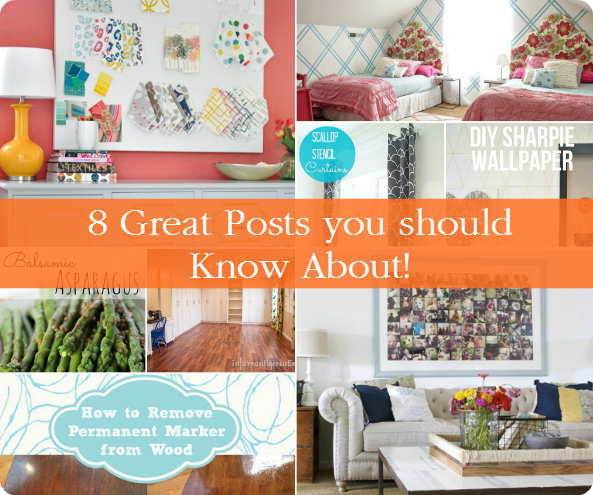 Love it and love this list! I was just searching for a tutorial on headboard making! Thanks! My what to make and do list just grew!! Great post and projects!!! I love Mandie's sharpie wall paper and Beckie's cabinets!! Good picks.